1957: So You Say Its Your Birthday: Robbie Grey, lead singer and songwriter for the English new wave band Modern English, most famous for their early 80’s hit, “I Melt With You”. 1965 The Byrds launch folk rock with their cover of the Bob Dylan song ‘Mr. Tamborine Man’, which hits #1 on the UK charts. 1976, ‘Don’t Go Breaking My Heart’, a Elton John/Kiki Dee duet, goes to #1 on the UK charts. 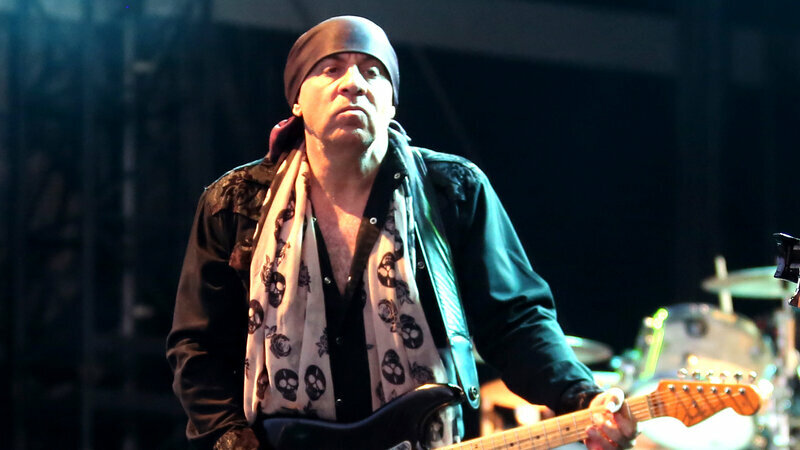 Dee had been a backup singer for John. 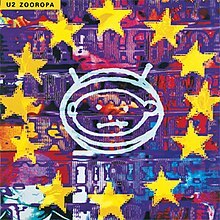 1993 ‘Zooropa by U2 starts a two-week run at No.1 on the US album chart. The album continues the band’s move towards incorporating more electronic dance and alternative rock effects and themes of technology and media oversaturation that they had begun on 1991’s Achtung Baby.